Transform your skin with the rejuvenating effects of natural and organic cosmeceutical products which help in the reduction of fine lines and wrinkles. 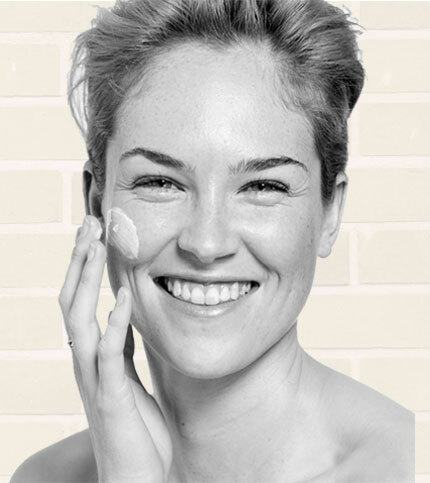 Our customised treatments are affordable and promise a radiant and healthy skin. For people who are tired of shaving, tweezing, and waxing to remove unwanted hair, laser hair removal has become the preferred solution. About Us At fresh skin canvas we are passionate about all things skin! Although we treat many skin conditions and concerns we believe that prevention is far better than cure. With this philosophy in mind we emphasize the importance of client education and homecare ranging from basic to advanced routines to complement clinical treatments. 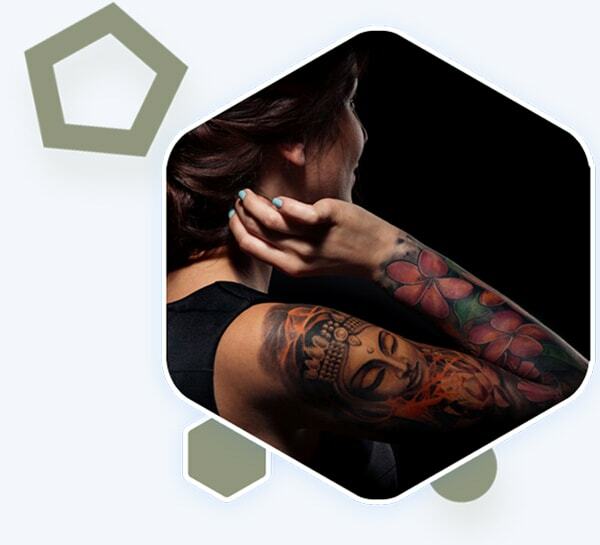 Our philosophy is very simple !TATTOO REMOVAL IS ALL WE DO & WE DO IT SAFELY, EFFECTIVELY & AFFORDABLY EACH & EVERY TIME. Providing high quality skin care and exceptional service. Laser hair removal Melbourne results in permanent reduction of unwanted face and body hair. Both men and women who regularly wax or shave will benefit immensely from this procedure. All areas of the face and body can be treated. Laser hair reduction works by thermally damaging hair follicles so that they are no longer able to grow hair. 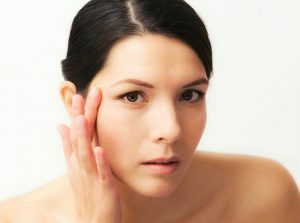 A laser produces a single wavelength of light which is able to penetrate the skin. 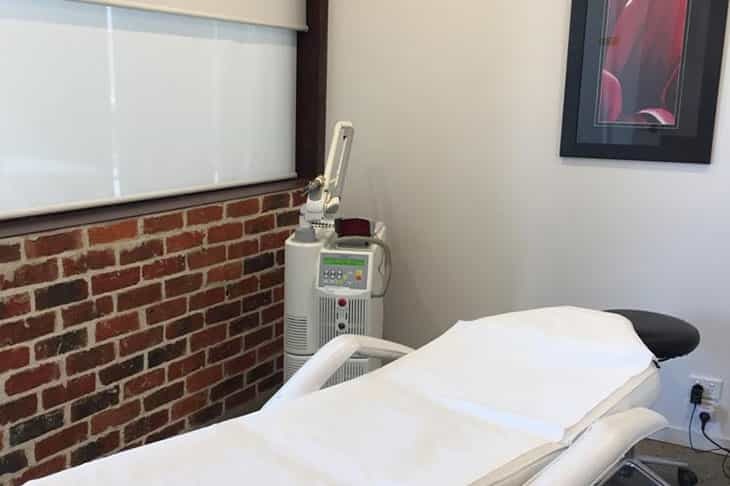 The laser light is absorbed into the hair shaft and rapidly heats and damages both the follicle and the vessel that provides the follicle with oxygen and nutrients. 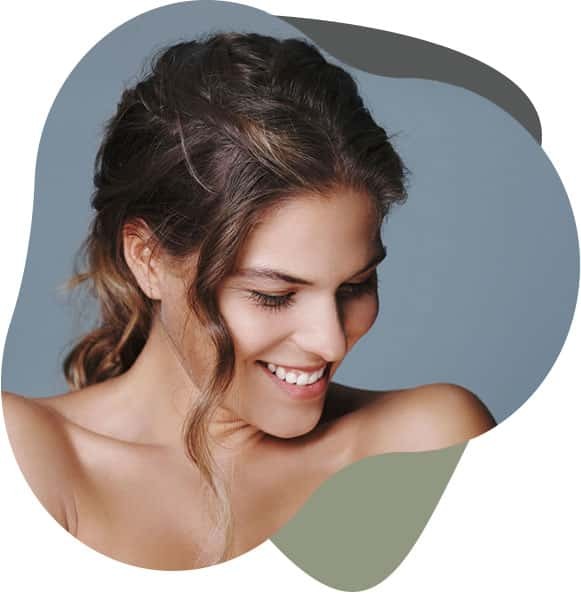 Fresh Skin Canvas Melbourne uses the Candela GentleLase Pro which is the Gold-Standard laser device for permanent hair reduction. Fresh Skin Canvas is your reliable destination for revitalising skin care treatments based on 100% natural products. Pamper your skin with soothing and refreshing healing techniques that are administered by expert and talented beauty professionals. Our state-of-the-art services ensure a clean and smooth appearance at all times. Have been seeing Bianca for some time as she was highly recommended to me. Every time she leaves me skin hydrated, soft, glowing and feeling luxurious. My mother and I visit regularly for a microdermabrasion, vitamin b infusion and clarity treatment. 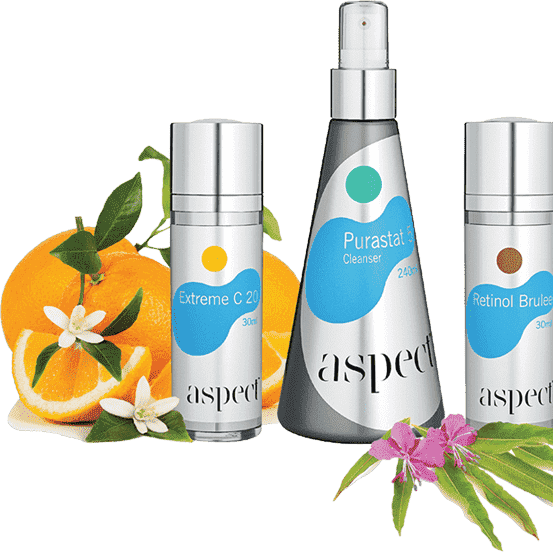 A true professional, extremely knowledgeable and considering my mum has extremely sensitive skin and cannot use the majority of products available she is addicted to Aspect and the treatments B administers. The girls at Fresh skin canvas go above and beyond for customer service! Every time I visit I am greeted with a professional and caring attitude I have had treatments ranging from tattoo removal hair removal and facials and am extremely happy with the results. The team always give me a thorough consult before any treatments and follow up with a call after my treatments, to me it shows they are invested and care about their guests. staff knowledge and experience shows which is important to me. 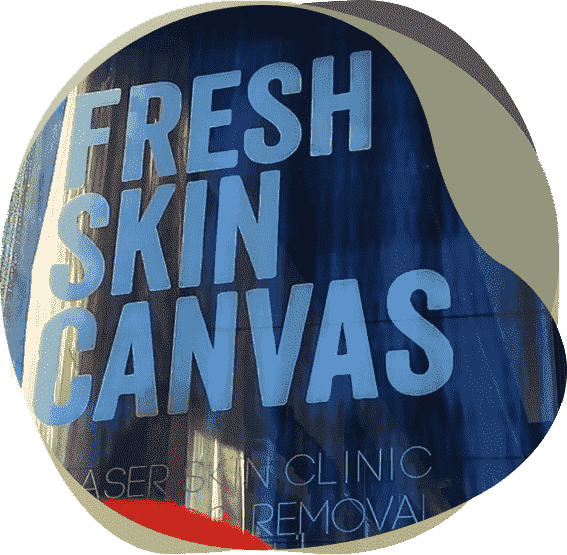 I would recommend fresh skin canvas for exceeding my expectations of customer care and satisfaction every time and also delivering great results! Had an amazing experience at FSC! Did a chemical peel treatment and the results were fantastic! The products that were recommended alongside the treatment also played a crucial to the clearing up of my skin. I absolutely adore the girls’ professionalism and passion for skincare! Nothing beats finding a clinic I feel comfortable going to! Subscribe Today To Stay Updated! Enter your email address below to get regular alerts about our offers and discounts and stay updated with the latest happenings at Fresh Skin Canvas.